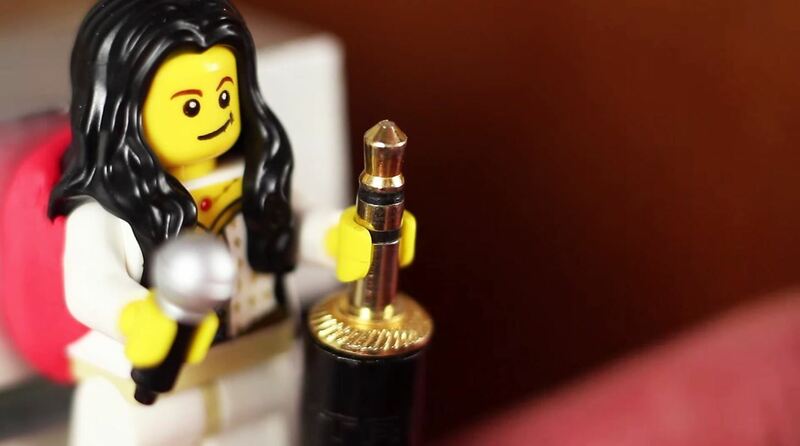 Turns out, the tiny cupped hands of those mini LEGO people are sized perfectly for holding thin cables like the one for your Android or iPhone charger, headphones, and even your MacBook power cord. They're also great for holding other small electronics equipment cables and even stereo jacks. You just have to find out the best placement for the LEGO figures on your desk or wall, then Sugru them into place. 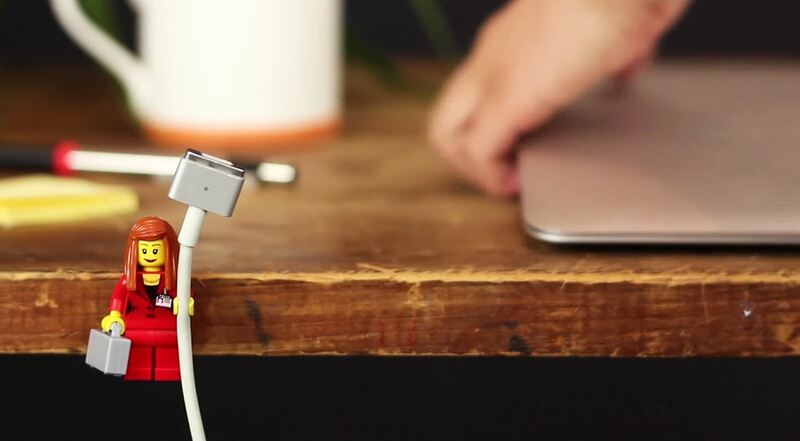 Check out Sugru's video below to see this hack in action. Now that your cords are taken care of, get even more organized and colorful with a bit of cable redecorating using DIY fabric tape.